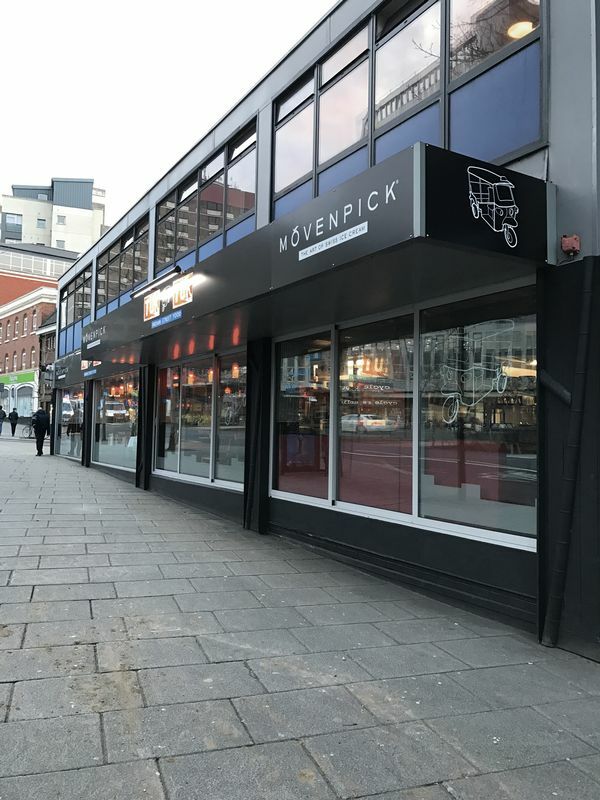 Very Profitable Licensed Restaurant in Nottingham City Centre - Edward Stuart Estate Agents are very pleased to offer for sale this recently refurbished Nottingham city centre restaurant which is currently operating as an exciting Indian street food restaurant with 100 covers. 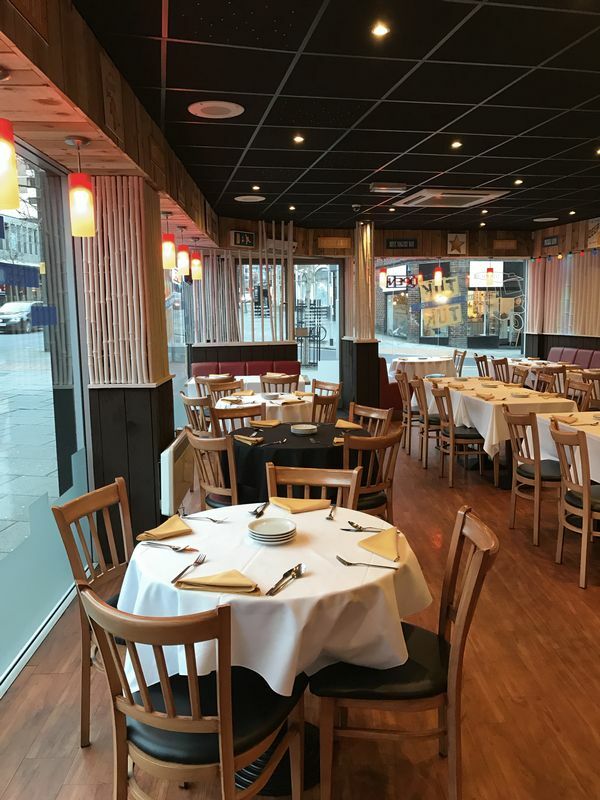 The restaurant is set within walking distance of all of Nottingham's major attractions including Nottingham Castle, Market Square, hotels and theatres. 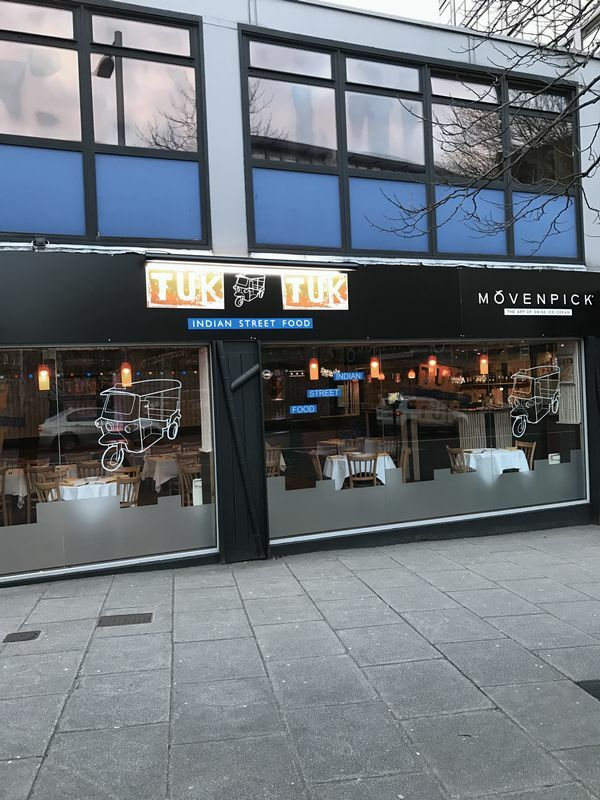 The location of the restaurant has a very high footfall and a prominent corner visible position, between Nottingham Central Travel Lodge and Boots Opticians. 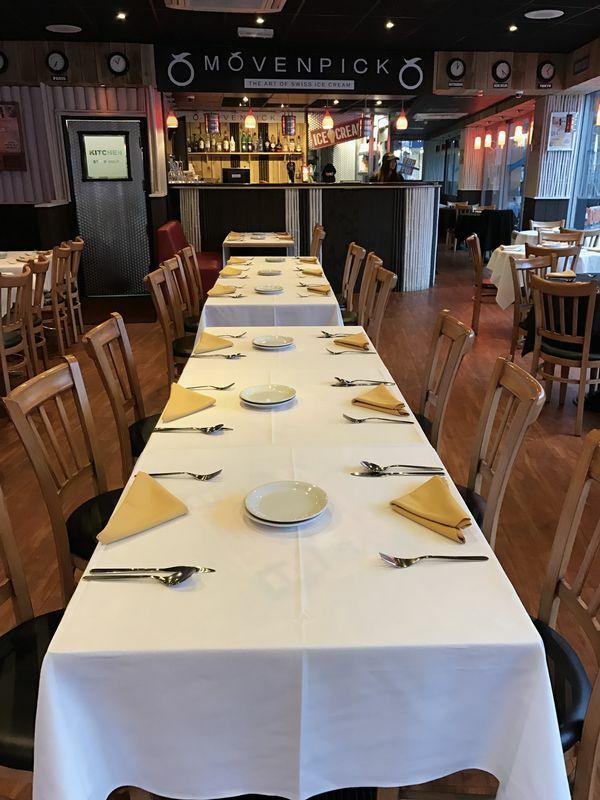 The restaurant has undergone a recent refurbishment which has proved to be very well received by customers. The frontage slides back to provide open air dining if required however the premises are fully air conditioned.